Chuck Steel is currently taking the animation world by storm, and has more scheduled Festival Screenings coming up this month, in Malaga & Brazil. Fancine Film Festival – Malaga from 20th – 27th November. Raging Balls of Steel Justice screens in the “Animation Short Film Contest” section, on Tuesday 25th and Thursday 27th. 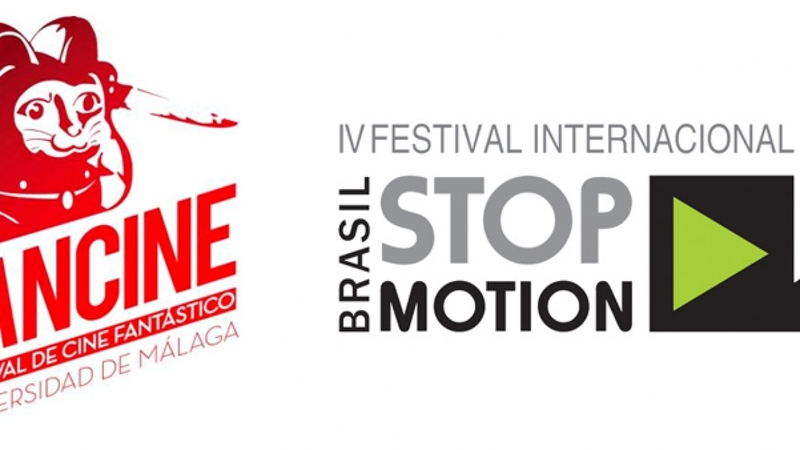 Brasil Stop Motion Film Festival from 25th – 29th November. Chuck Steel: Raging Balls of Steel Justice screens on 26th of November.